Daniel is the Founder and President of RTM Association (Redefine Tourism Mixer), the biggest community of travel startups and tourism tech entrepreneurs in Taiwan. 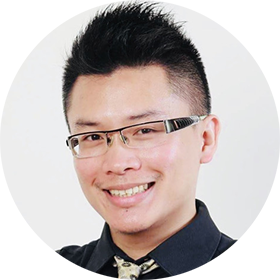 He used to work in Hong Kong MICE industry and Hawaii Tourism Authority, experienced in cross-border travel marketing, B2B partnership management, event curating, media and PR. RTM was founded in 2014, numerous seminars and forums were organized for start-up companies’ demonstration and incubation, advocating new tech innovation on government policies, as well as operational know-how education including young talent development programs.